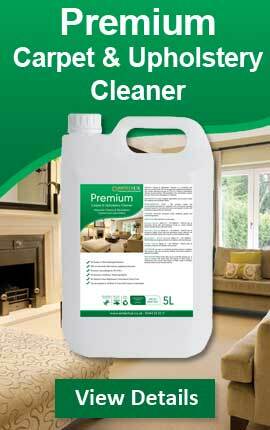 Defoam controls the level of foam created from the removal of soil and chemical residues during the cleaning process. Foam created by cleaning processes can cause problems with vacuum systems if it is not controlled. 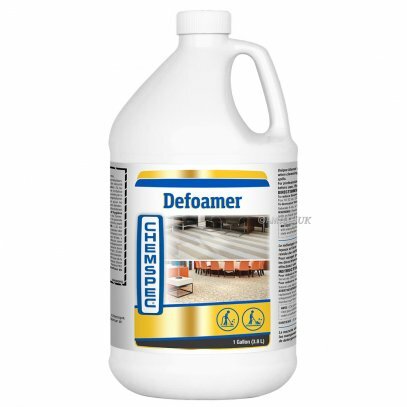 Defoam will help reduce the risks associated with foam. 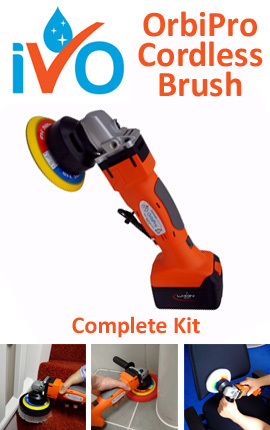 For use in carpet cleaning machines, scrubber dryers and wet/dry vacuums.